Finding things to do on weekends can be challenging enough, but throw in two straight weeks of school holidays and it can be hard to keep coming up with new and fun things to keep the kids occupied- especially ones that don’t cost the earth. So, here are my top 10 things to do in Sydney these school holidays to give you some inspiration. 1. Check out one of Sydney’s fab winter festivals. Whether you choose to don the ice-skates or simply soak up the winter sun whilst sipping on a hot chocolate and checking out all the free entertainment on offer, these festivals are certainly a grew way to spend a few hours on a winter’s day. 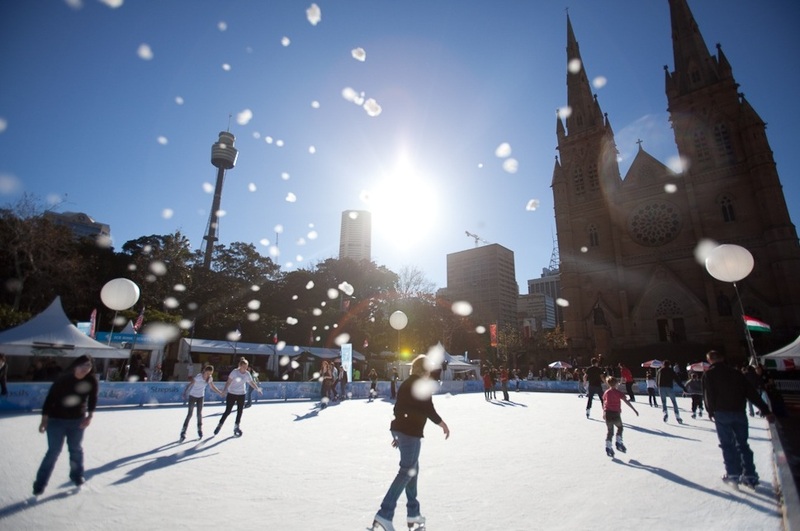 Read here for more details on winter festival locations in Sydney this school holidays. 2. Go Paddle boating in Lane Cove National Park. Paddle boating brings back great memories from my childhood, and you can now create these same memories with your family in the gorgeous surrounds of the Lane Cove National Park. Check out this blog for more information. 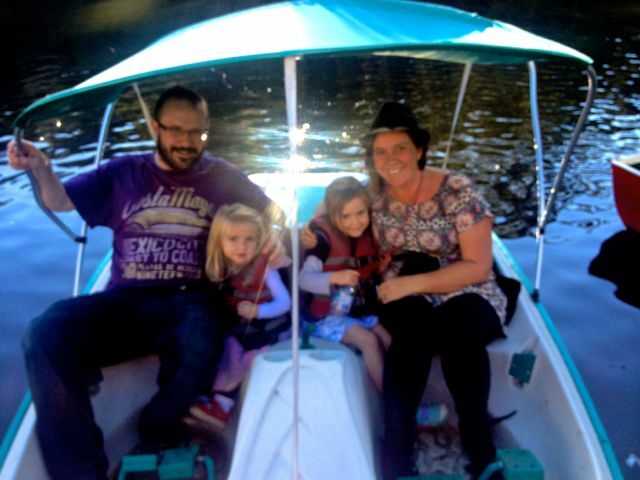 The good old family paddle boat ride… it has to be done! 3. Ferry to Parramatta. 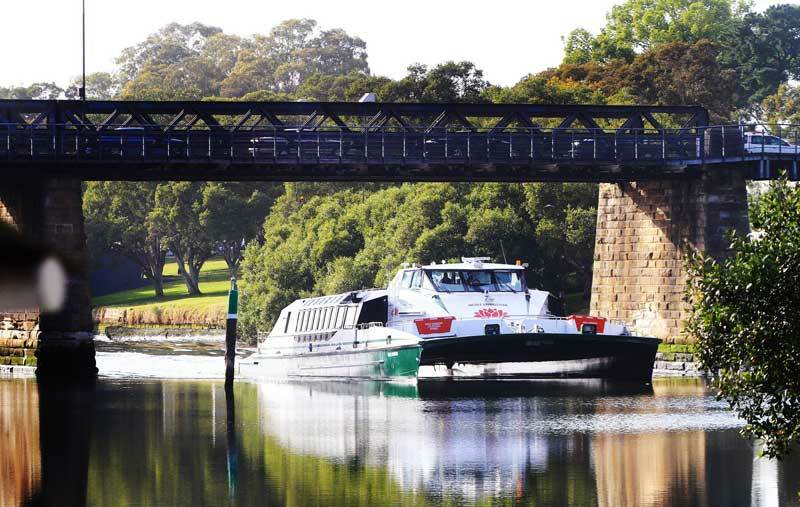 A trip on Sydney’s harbour coupled with an adventure down the Parramatta is a great way to keep the kids entertained. Couple it with an exploration of Parramatta Park, lunch at Jamie’s Trattoria and maybe a show at the Riverside Theatre and you have an action-packed day of fun. Check out this blog for more details. 4. 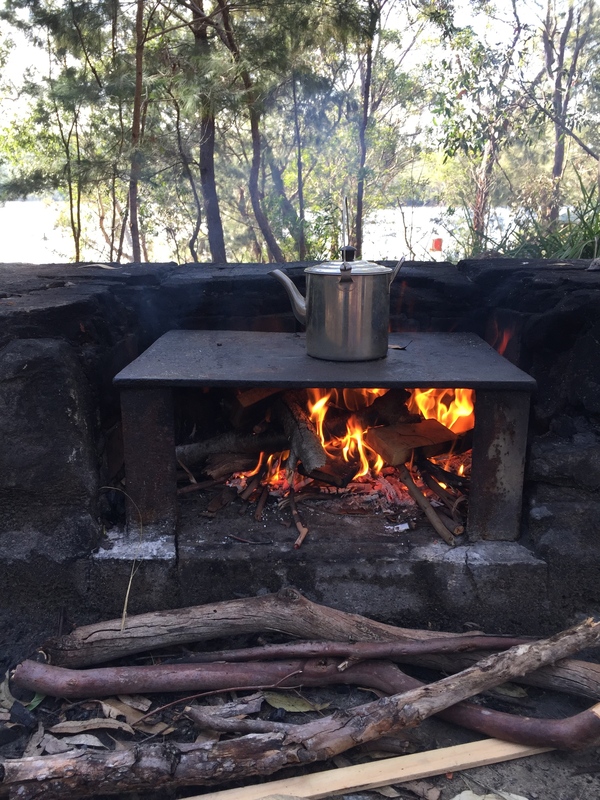 Build a campfire at Manly Dam. When I was a kid I was fascinated by campfires and I loved foraging for kindling and working hard to get the fire started. I also loved cooking marshmallows over the open fire. A day-trip to Manly Dam lets you do just that and there are plenty of bush walks as well. This blog will give you the full low-down. 5. Be Tourists in Circular Quay. 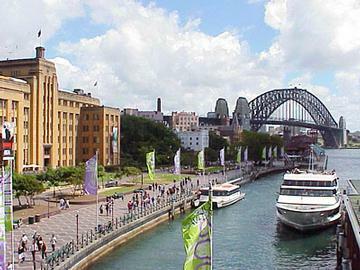 There is always plenty to see in Circular Quay including an array of buskers providing entertainment along the boardwalk. Take the time to stop and watch their shows rather than rushing past. Check out the exhibitions and activities at the Museum of Contemporary Art, visit the Sydney Opera House and run up the stairs, rediscover the Royal Botanic Gardens or get a round-trip on a ferry. There’s loads to see and do and you can check out this blog for more. 6. 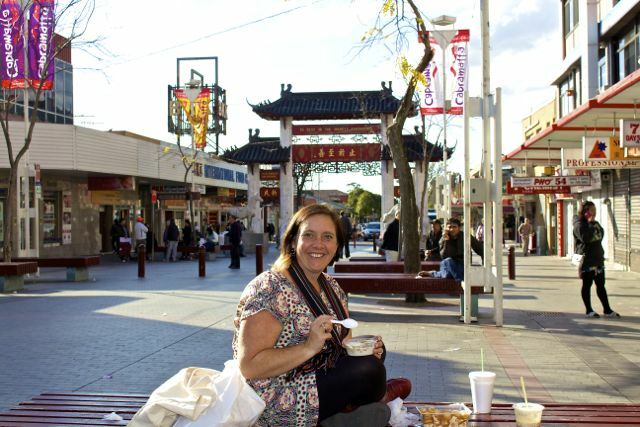 Food & Cultural tour of Cabramatta. Join with the kids and discover all of the great Vietnamese and South East Asian food in Cabramatta. You can get the train right to the city centre and there are temples and a range of cheap Asian food stalls scattered around which are great fun to explore. It’s South East Asia in a day and you can read more about it in my blog. 7. Learn about our WWII history at the Kokoda Track Memorial Walkway. This is a real suburban gem that I only recently discovered. It is a great way to get outside and engage the kids in learning about an important part of Australia’s history in beautiful surroundings. Read more about this great, free attraction here. 8. Go whale spotting. 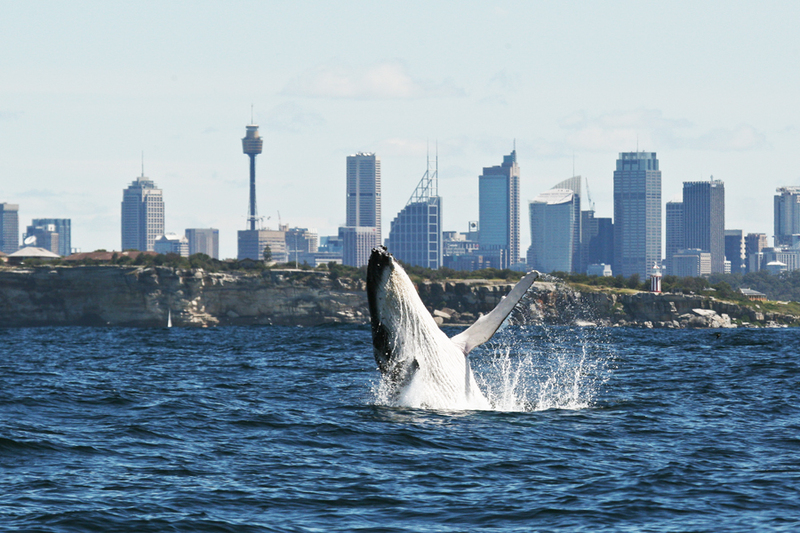 It is still whale migration season so there is no better time to pick your favourite viewing point, pack the binoculars and try and spot some whales. Check my blog for some popular viewing points around Sydney. 9. 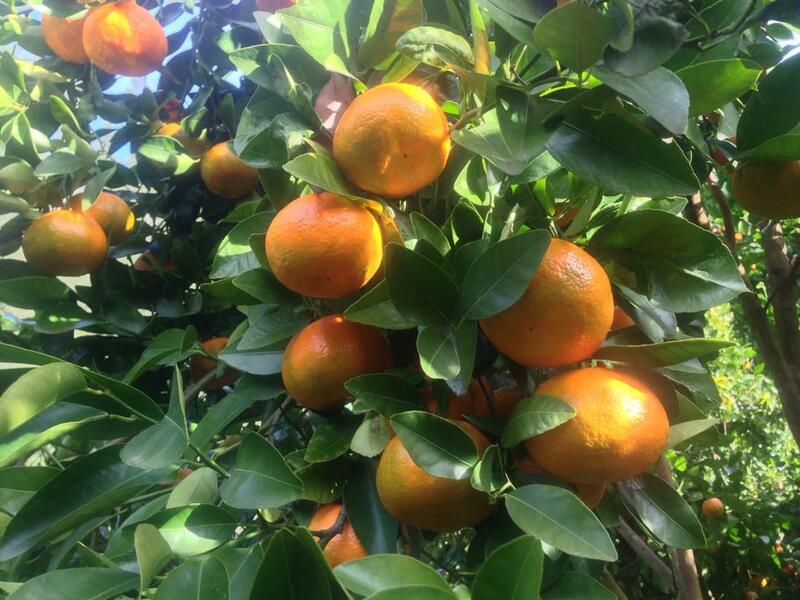 Go to a farm and pick your own mandarins. Forget about Coles & Woolies, take your kids to one of Sydney’s great ‘pick your own’ farms and help them get a greater appreciation of where our food comes from. Gorgeous surroundings and great fun for everyone! Check out the second section of this blog for more. 10. Pack a picnic! Picnics are great fun. 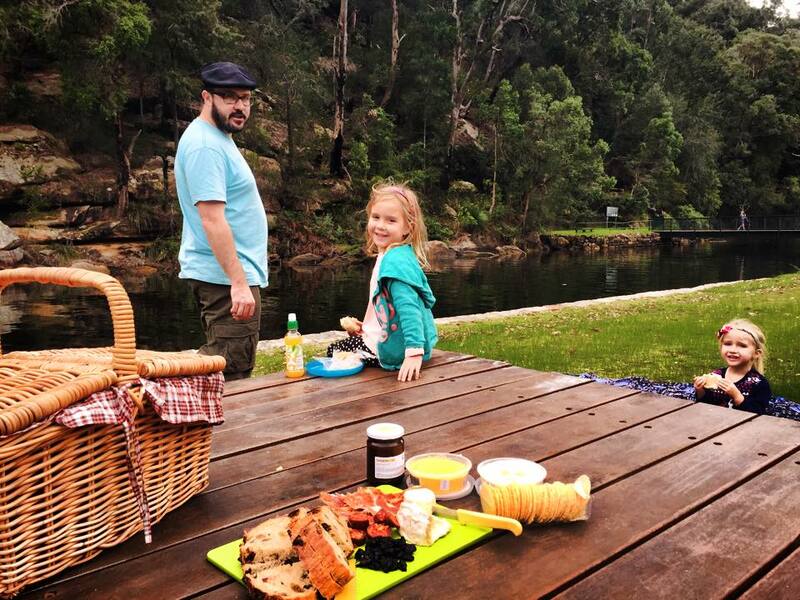 Get the kids to help with making up the picnic food (check out these tips for how to pack an easy picnic) and head to one of the great parks Sydney has on offer to enjoy your spread. You could try the Shire’s Camellia Gardens, Clarkes Point Reserve near Woolwich, or get the ferry to Watsons Bay– there are endless possibilities of beautiful picnic spots in Sydney. There are times that even the simplest of everyday tasks can lead you to discover a part of Sydney that you never even knew existed. This morning was one of those times. We needed to return a car to our friend’s place in Concord after having dropped them at the airport. 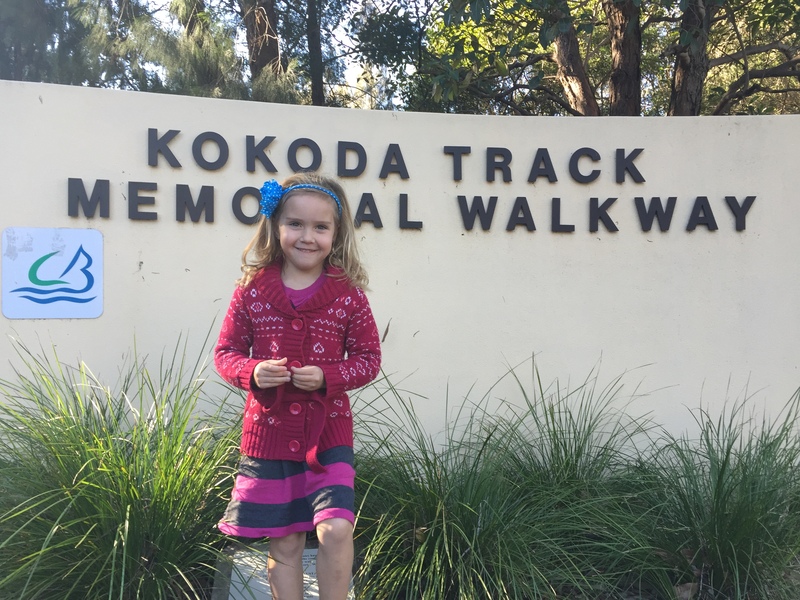 Not wanting to waste a trip, I did a quick google to see if there was anywhere to explore nearby and stumbled upon the Kokoda Track Memorial Walkway. To be completely honest, I had low expectations but, I was wrong. Campfires are my favourite things. I have strong memories from childhood on the North Coast of visiting public parks with wood-fire BBQs that previous picnickers had left with burning embers and I would make it my mission to reignite the fire with my gathered dry leaves and sticks. But, there aren’t many places where you can have a campfire in Sydney without driving for miles out of the city… or so I thought. One of the advantages of travelling on your own doorstep is having all the conveniences of home at your fingertips. Picnics are much easier when you have access to table wear, your picnic rug, access to your own kitchen and/or know where to go to get all the best picnic food locally. Picnics are also a hell of a lot easier when you have your own car to carry your load of picnic gear to your chosen destination! Much of Sydney take the opportunity to leave town on a long weekend but for those of us who are left behind, there is still plenty to do.